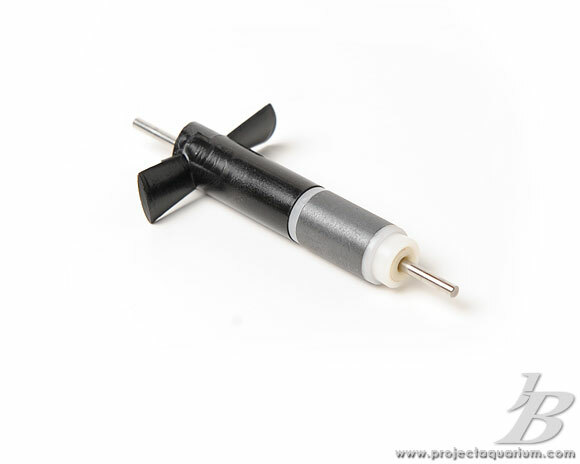 The Aqueon Circulation Pump 1250 is designed to simulate natural river and reef currents by continuously circulating water. Water movement throughout the water column is an important part of an aquarium setup. Proper water circulation ensures even heating, even distribution of nutrients and enables filters to work more efficiently. Planted aquariums do not require the aggressive current that reef aquariums need, but as the capacity of the aquarium gets larger, it is more difficult for a filter to provide adequate water movement. 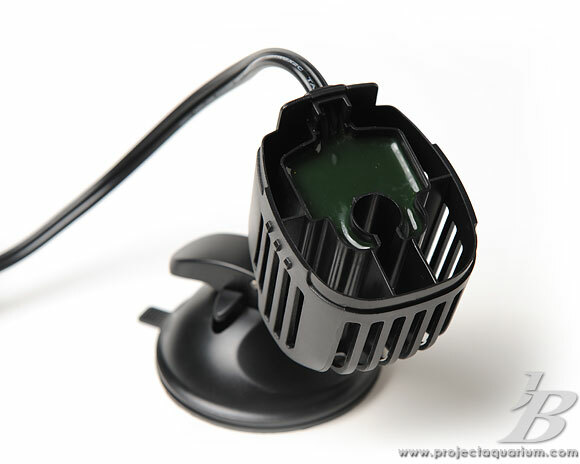 In the case of the 178 gallon aquarium that I used for the "3rd Rock – Genesis" aquascape, a single filter was not creating adequate water circulation; even if it was the Eheim Pro III, which is a powerful filter. 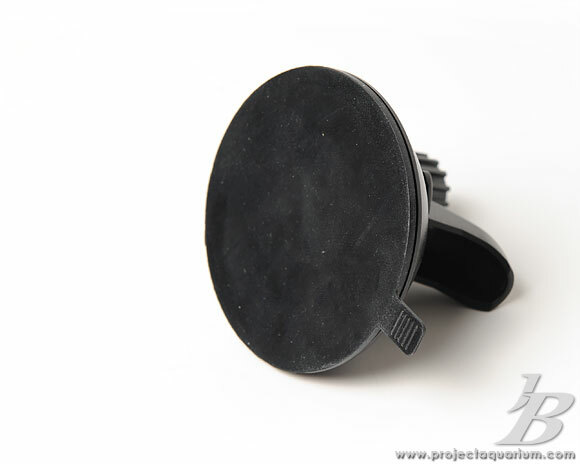 The Aqueon 1250 is rated at 1250gph and is on the smaller side. 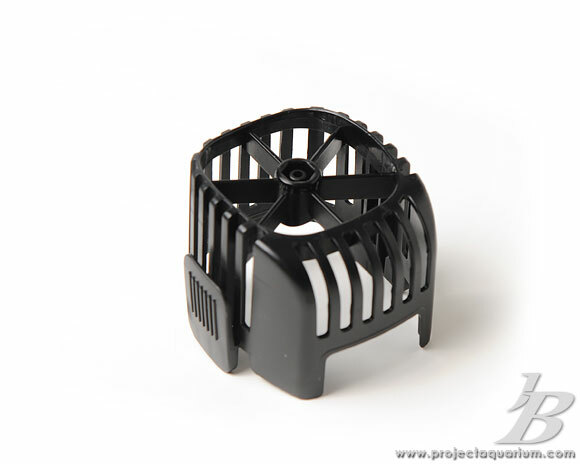 The strainer slots are too largeto prevent debris from entering the impeller chamber. The inside of the enclosure. The impeller sleeve can be seen here. Notice the wire management clips. 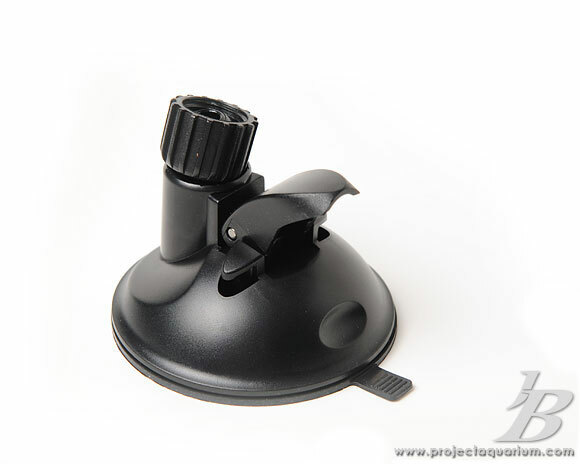 The suction cup does a nice job of securing the Aqueon 1250 to the glass of the aquarium. 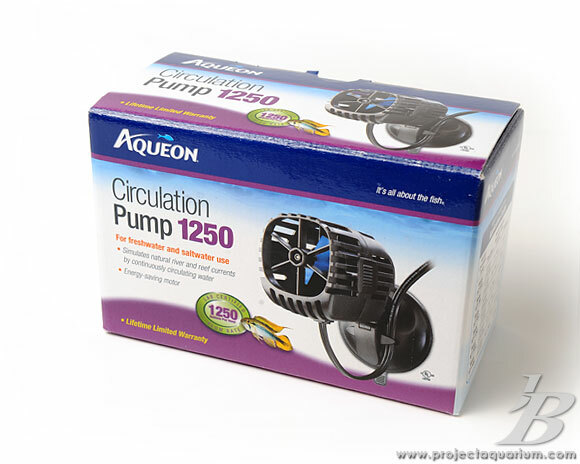 The Aqueon 1250 certainly does move a lot of water for such a small pump. It is mildly quiet and vibration free. At the initial plug-in, I thought I had a winner. A few hours passed and I came into the room where my aquarium was and heard an awful vibrating noise. I approached the aquarium and confirmed that it was indeed the Aqueon. Further inspection revealed that a piece of plant had managed to wrap itself around the impeller causing it to become unbalanced and vibrate violently. I removed the plant piece and the pump returned to normal operation. Unfortunately, a few hours later, it had the same issue. Back in the box it went. 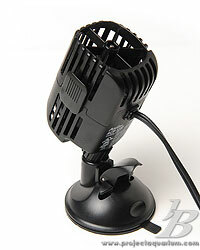 Power Consumption – The packaging boasts, "Energy-saving motor." I only tried one version of this pump, so I can only review the one I had. Some of you may have better luck with this product, but as for me, I returned it without a replacement. With all the other similarly priced pumps out there, I would suggest passing on this one and going with a Hydor Koralia Evolution 1400 instead.